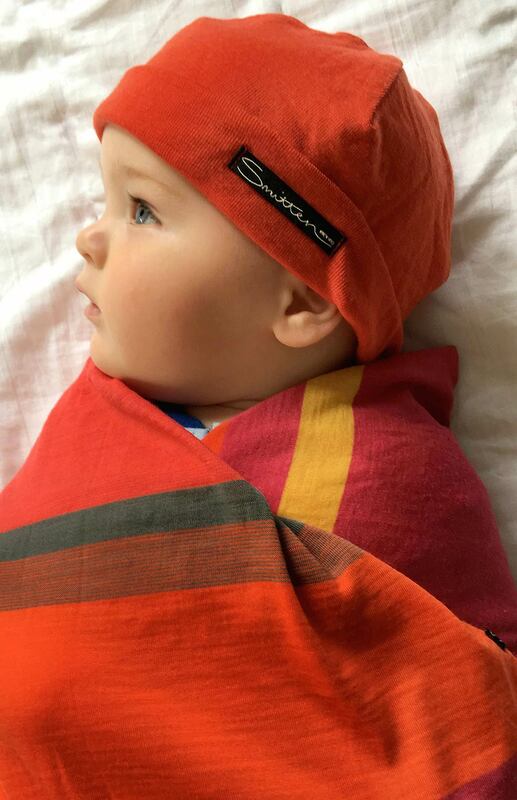 The totally adorable 100% superfine merino wool Smitten Merino Baby Wrap and Beanie Set is the perfect gift for that newborn in your life - or in the life of family and friends! Great for either boys or girls and available in a range of colour combinations. Suitable for 0 - 3 years of age.